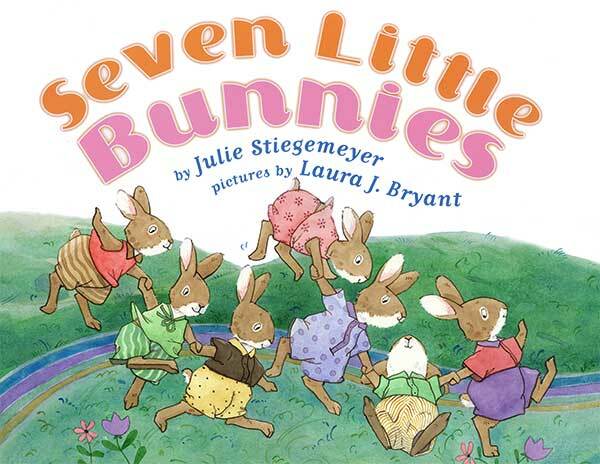 It’s bedtime for seven little bunnies, each bunny is busy having fun! Will they ever stop? One by one, each bunny gets COZY… then DOZY… then DROWSY… then drops to bed! Have fun counting the bunnies as they fall asleep.